On the 15th of November from 6:30 pm, Mark Briggs and the Montague Hotel invite you to a special night with Jeff Horn to raise money for Movember Foundation and Prostate Cancer Research. Mark Briggs is a member/ambassador of Dundee’s Boxing and Fitness, a prostate cancer survivor and an ambassador for prostate cancer in Australia. 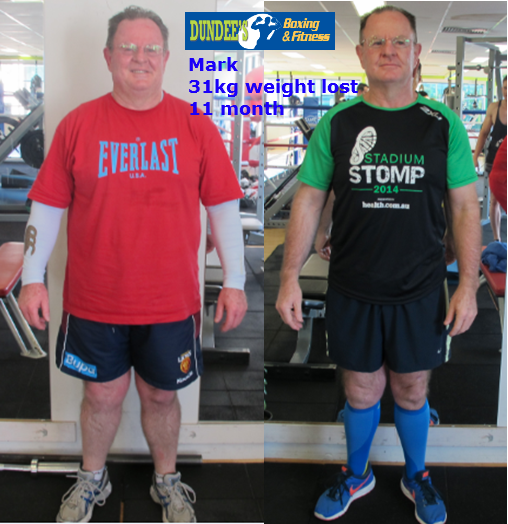 With assistance from Dundee’s gym, Mark managed to lose 31 kgs and boost his pelvic strength in the lead up to his operation. We are very inspired by Mark’s journey and would greatly appreciate your support and contribution to this event. See you on the 15th of November at the Monty!